An impact of the burgeoning business interest in analytics is increased interest among small and midsize businesses to adopt a business intelligence (BI), reporting, and analytics strategy. 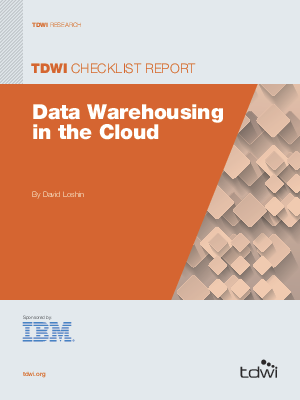 In the past, larger organizations may have been willing to invest in hardware, software, and expertise to establish an enterprise data warehouse environment. However, smaller businesses have often lacked the budget, access to skilled professionals, or the determination to design, build, and support the necessary dedicated platforms.